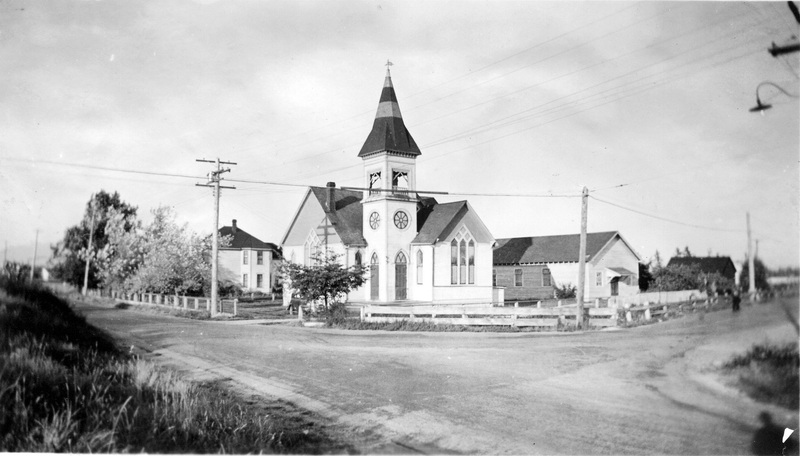 Richmond has had four distinct policing regimes, each documented in records held at the Archives: police constables appointed by Council, a small force regulated by a Board, the BC Provincial Police and lastly the RCMP. 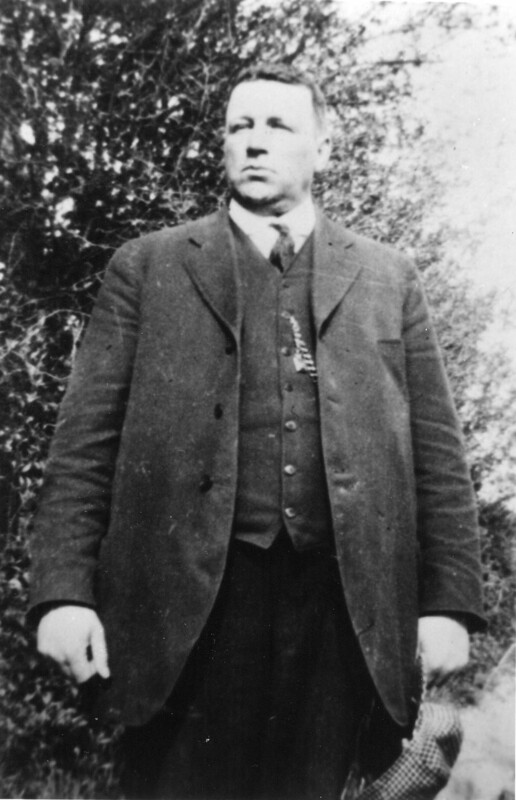 The earliest police force consisted of a constable or constables appointed and administered by Town Council. An overview of this early development can be had by reading Council minutes and reports to Council from that period. 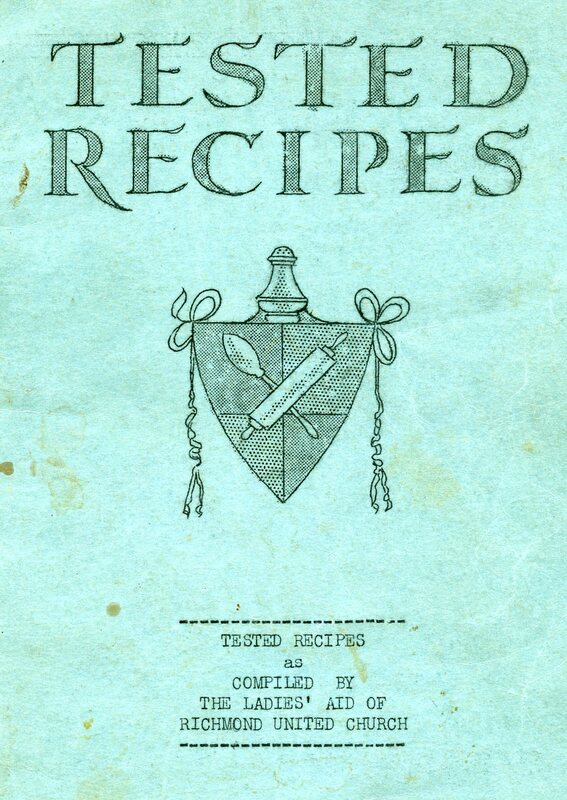 Other municipal records and reference material in the Archives provide reference for important events involving the police, including the murder of Chief of Police Alexander Main in 1900. The oversight of policing activities was enhanced by the creation of two bodies separate from Council. 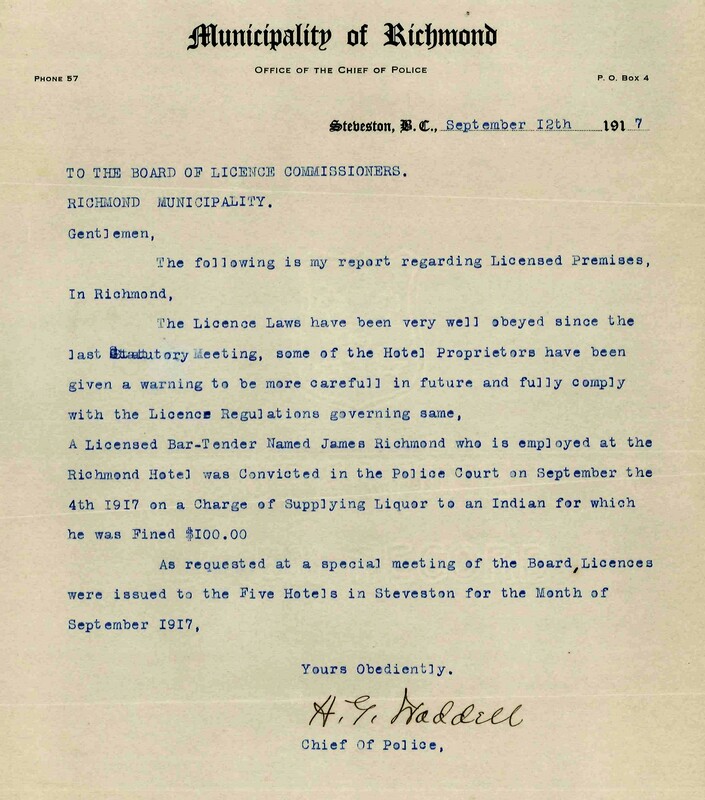 The Board of Licence Commissioners was established in 1889 with the power to licence and inspect establishments such as hotels and saloons serving liquor. Enforcement activities relating to this licensing were carried out by police constables. The Archives holds the minutes of the Board from 1894 to 1917, which tell a colourful if partial tale of Richmond’s early night life. In 1915, Council established the Board of Police Commissioners to appoint and manage the police force. Chaired by the Reeve, the Board carried out a variety of administrative functions and received reports from the Chief of Police on crime and police actions and complaints from citizens with regard to law and order and police conduct. 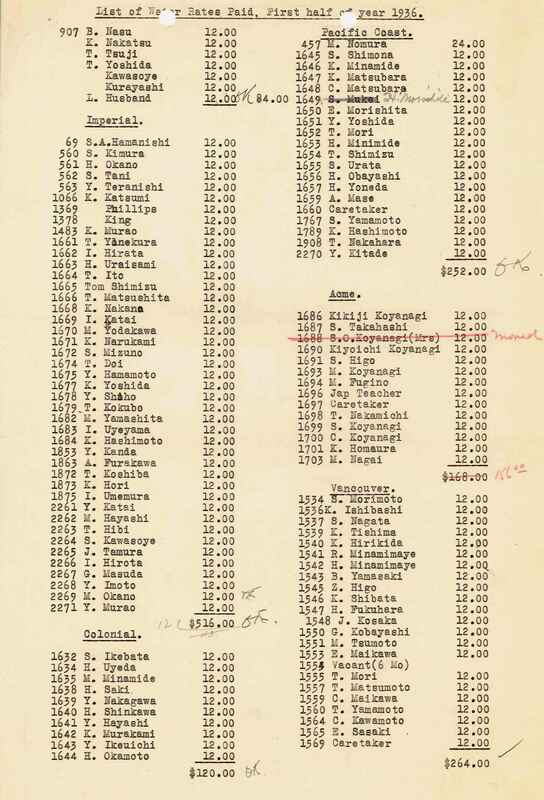 The Archives holds the largely hand-written minutes of this Board for most of its existence, until its dissolution in 1941. 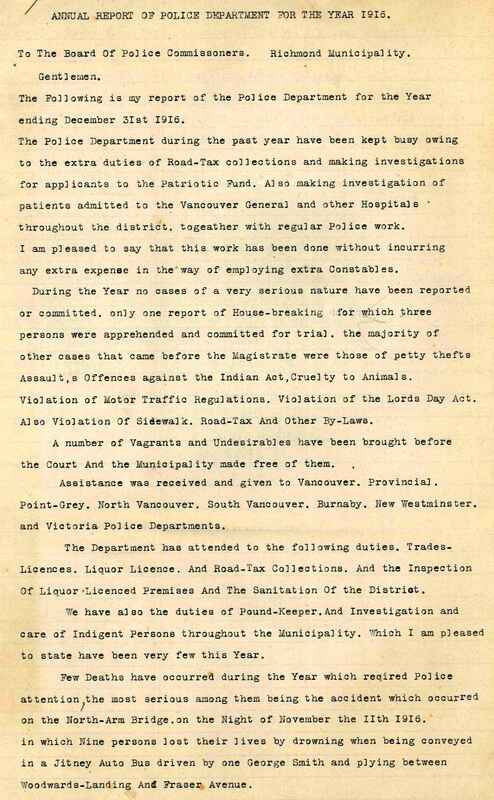 In November 1940 Council decided to hand over local policing to the BC Provincial Police. 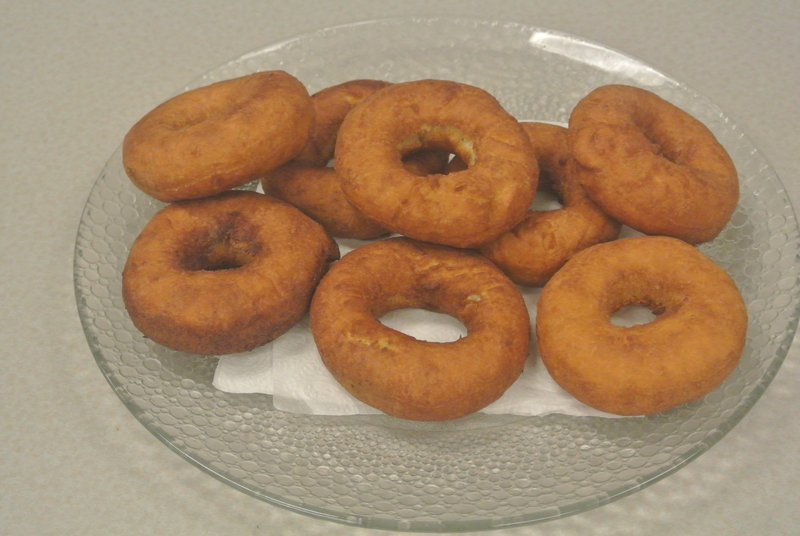 Although this decision marked the end of Richmond’s own police force, the story of policing in the municipality continues in other records held by the Archives. Municipal records series 42 (1914-1988) includes a wide range of records created or received by the City concerning policing activities and services, and justice issues. 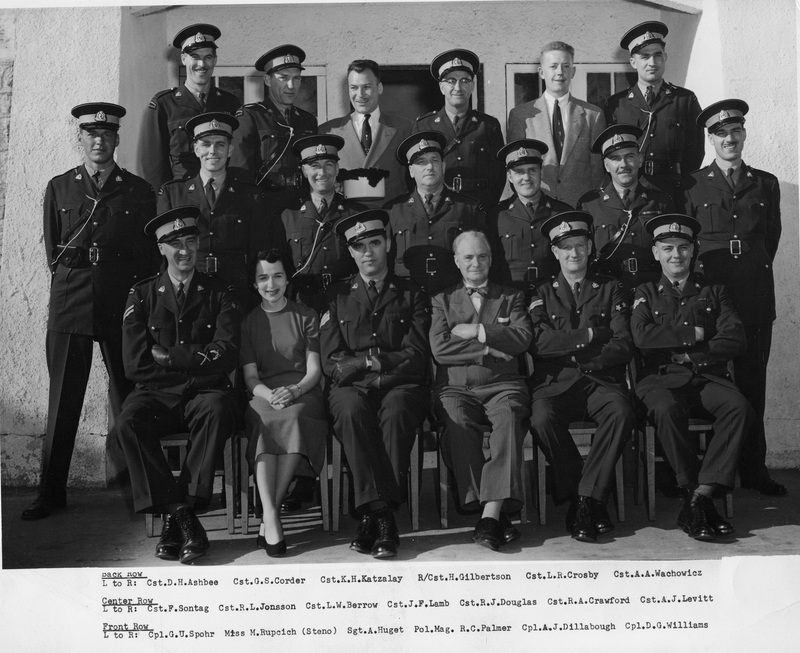 Files in this series include monthly reports from the local detachment of the Provincial Police (1941-1950), as well as various reports from the RCMP from the time it took over municipal policing in Richmond in August, 1950. 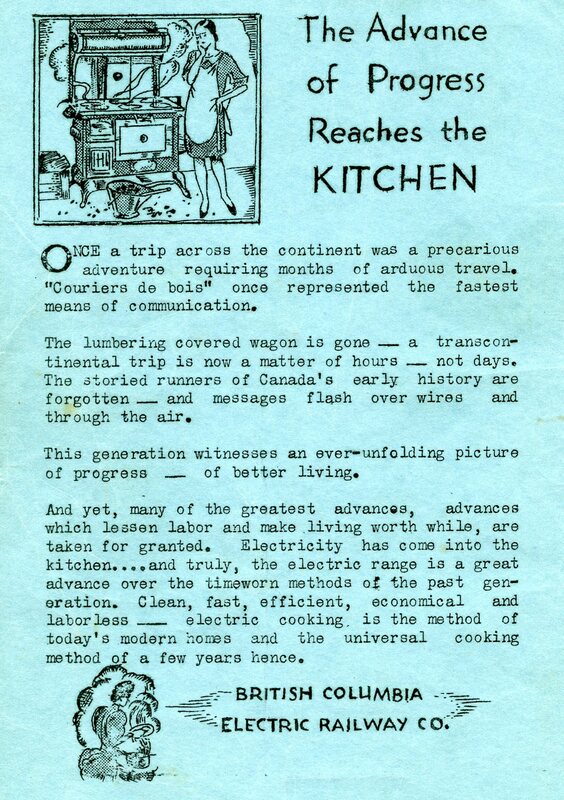 Many people are surprised to learn of the significant presence of Japanese Canadians on Sea Island prior to World War II. 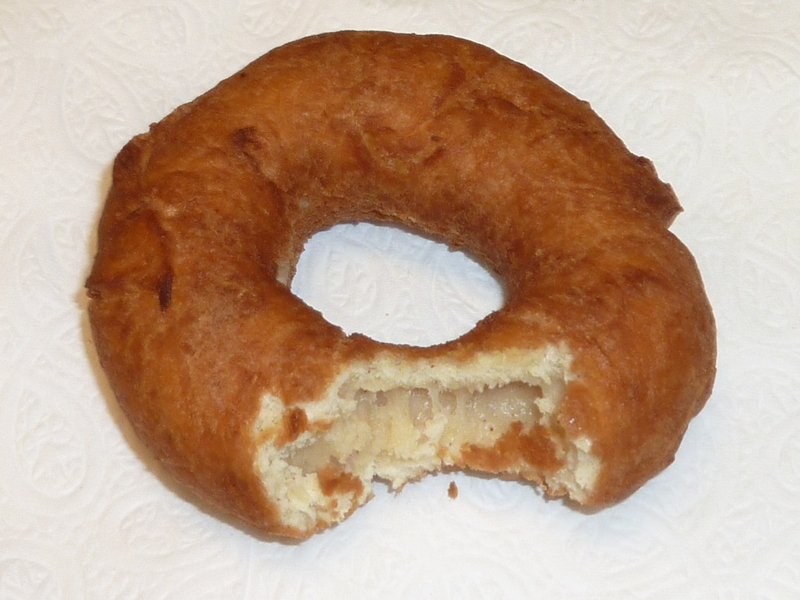 Beginning in the early years of the last century, a number of Japanese moved to Richmond to work as fishermen and cannery workers for Vancouver Cannery and Acme Cannery, both located on the southwest corner of Sea Island. The majority of the workers and their families lived in company-owned housing in close proximity to the canneries themselves. The houses were built on both sides of the dyke running through the cannery properties. 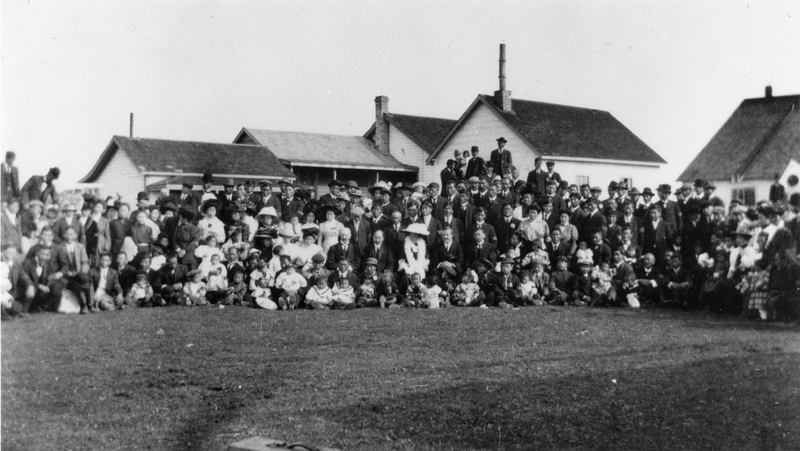 A school, the Sea Island Japanese School, was established at Vancouver Cannery for the sons and daughters of workers of both canneries. A sense of identity and a spirit of cooperation and self-sufficiency developed. 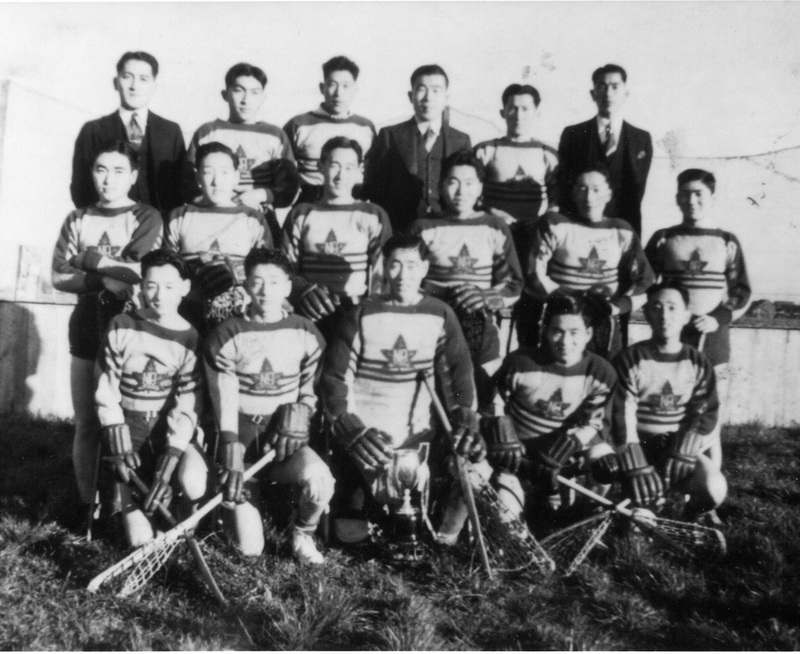 Sports teams like the Sea Island Hurricanes (aka North Arm Hurricanes) played against lacrosse teams from Steveston and other communities, while groups like the Sea Island Young People’s Society organized a variety of social activities. 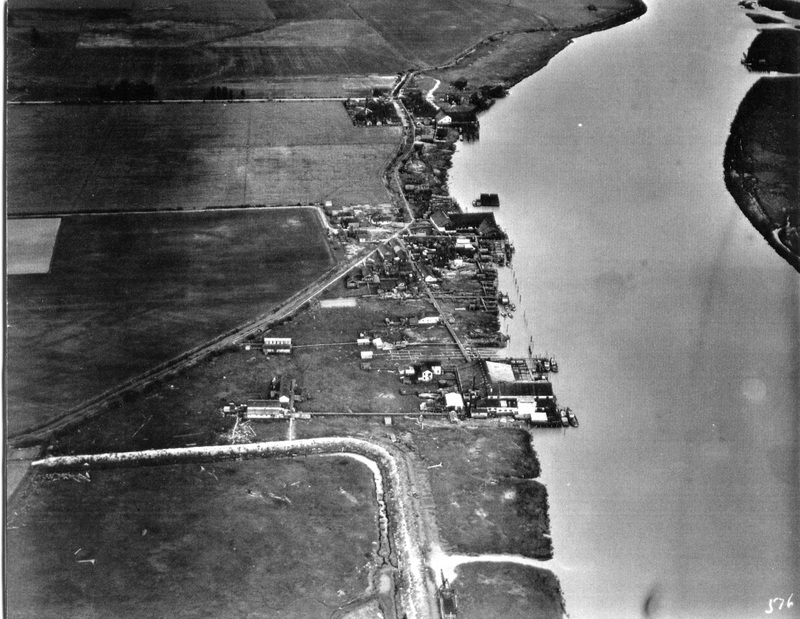 World War II, however, marked the end of the community on Sea Island, with the evacuation of Japanese Canadians in 1942 to camps in the interior of BC or to farms in Alberta. 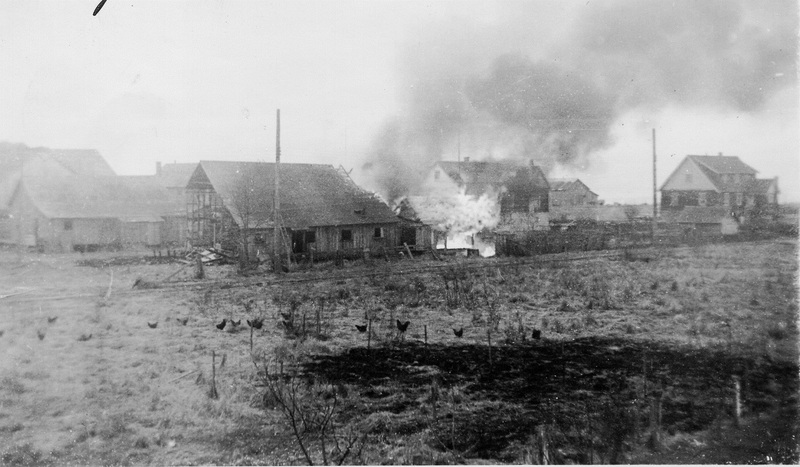 The canneries were closed and the cannery-owned housing was destroyed. 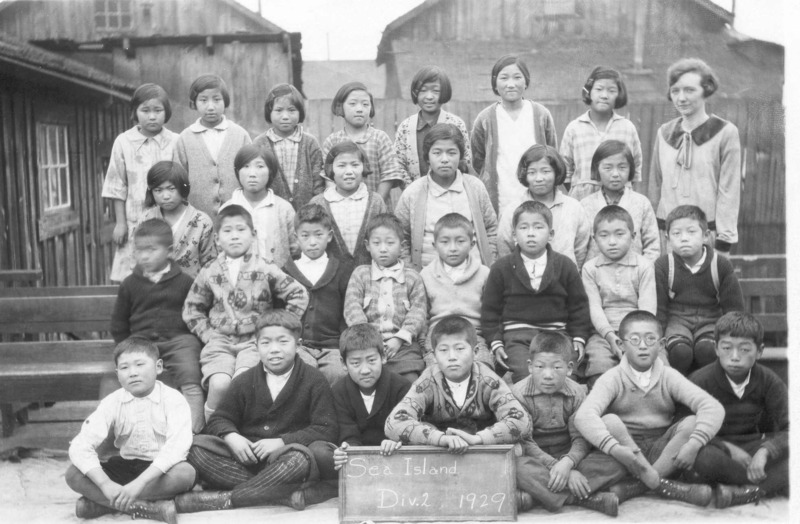 When Japanese Canadians were allowed to return to the BC coast in 1949, a number of former Sea Island residents made their way back to Richmond and settled in the Steveston area, where they resumed work in the fishing industry. 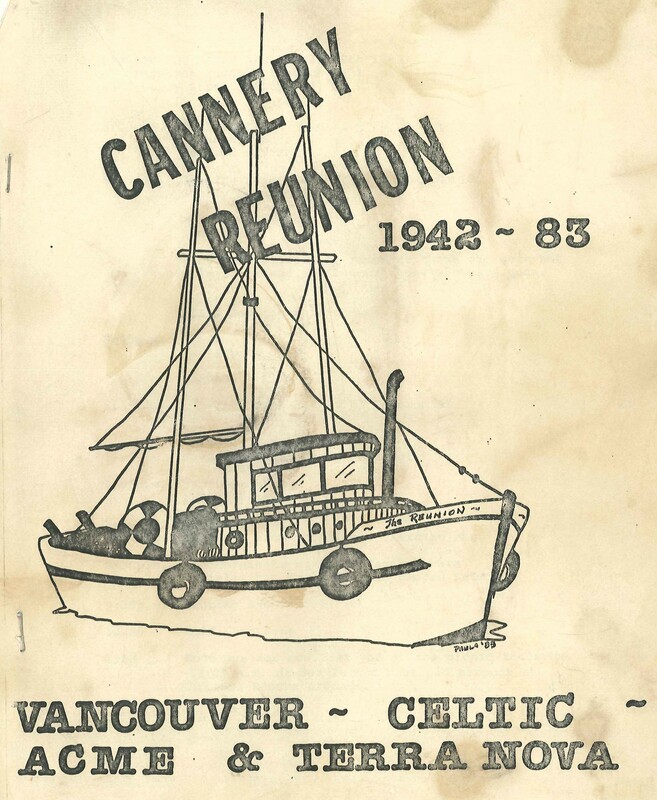 In 1983, a reunion was held for former Japanese-Canadian residents of Sea Island, as well as for those who had lived and worked at nearby Terra Nova and Celtic Canneries. The success of the celebration demonstrated how the spirit of community developed in the pre-war years had never been lost.